We don't always want to make everything about teachable moments for kids - there's always just the joy of doing something for fun. 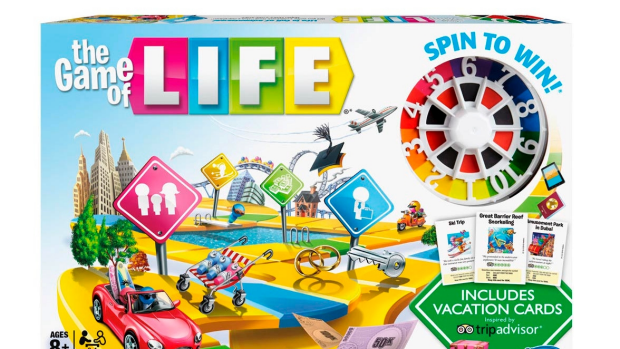 But what if you could blend fun and life learning, making it a game that's fun for the whole family? 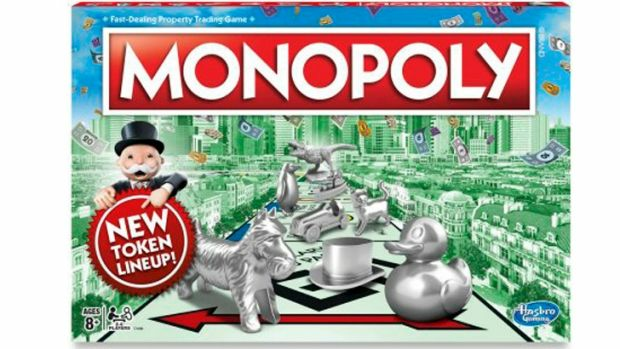 Board games are a favourite family past time that most people have enjoyed at one time or another. While many teach patience, perseverance, self-regulation and turn-taking, there are also games that teach a little about other facets of real life too. We've sourced five that not only entertain, but are a little bit useful too. This classic board game just had to be top dog. Where else will kids learn to be patient, to budget, to buy and sell property at just the right time, and come back from failure? It's also the game where millions have tested their ability to lose well, with dignity, or learn that they don't handle it well at all. It also causes kids to mull over issues around status, class and image - from the get-go, they're asked to choose which symbol will represent them best, which properties are dream ones and which are their bread and butter. The chance cards represent life's ability to undercut your best intentions, that things are simply sometimes out of your control. And of course there's the omnipotent bank - a very real powerful entity in most people's lives, one way or the other. This is a game dedicated to spanning a large range of real world issues children ages six to 14 encounter. 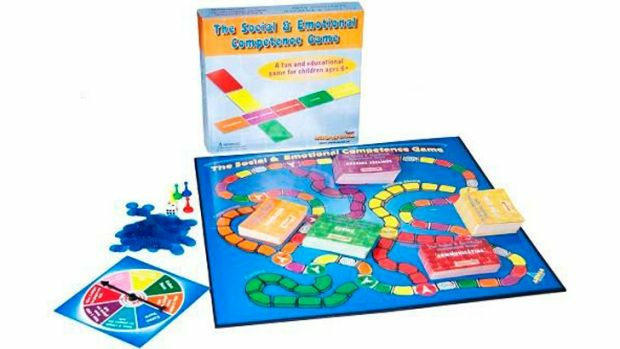 It tackles empathy, communication skills, self-awareness, social awareness, relationship skills, self-management, and responsible decision-making. Initially designed for counsellors and teachers by child psychologist Gary Yorke, parents too will find it useful for familiarising kids with ways of behaving and being self aware in order to have healthy relationships with those around them. Sure it's an obvious inclusion in this list, but for good reason. Even though the end goal is to complete the game with a lot of money, there are a lot of lessons along the way about what success can look like. The game urges players - some of whom have very little education and low-paying jobs, to seek their own kind of success. These lessons include success in relationships, reaching a goal to have a family, work your way up by working hard. One of the key lessons in this game is that you can find success simply by having a degree of contentment in life, rather than relying on being loaded with cash. 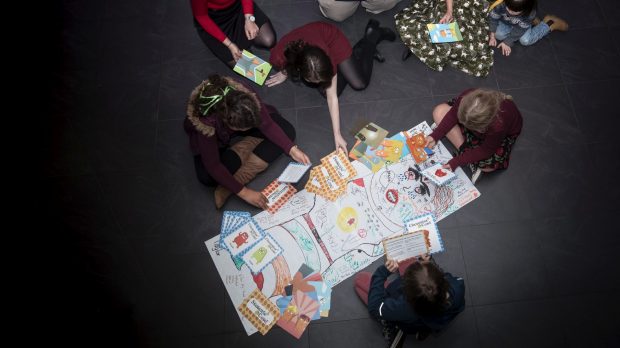 It's touted as the most popular co-operative game on the planet, a game that requires teamwork to win a war against four fatal diseases spreading across the world. Players have to work together as scientists to quarantine known infection locations and find cures before the world's population is wiped out completely. Rather than focussing on one star player winning the game, in Pandemic, everyone either loses, or everyone wins. 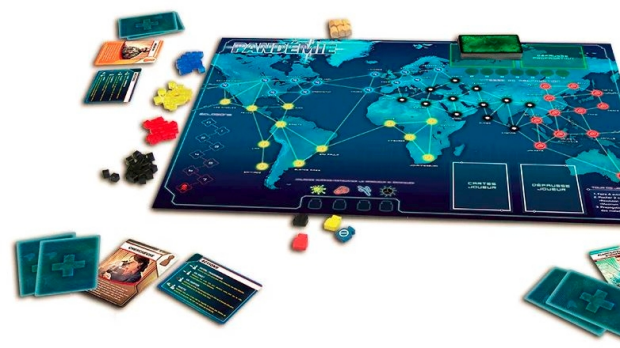 So even if your kid is a solo kind of kid who loves to win on his or her own, there are benefits to having them play pandemic and develop those real world collaboration skills that they'll need pretty much everywhere they go. If you ask us, it's also a pretty good lesson in health and preventing the spread of infection - something that families often fall prey to in times of sickness. Win, win! Topics such as divorce, fighting with siblings, how to cope with eating lunch alone or being left out of friendship groups, the death of a pet, and overcoming the pressure of a spelling test, are touched on in a fun way, allowing kids a safe outlet for processing their feelings.